You can view all of the cards that you have been assigned or added yourself to, and sort them by board or due date by going to your cards page. 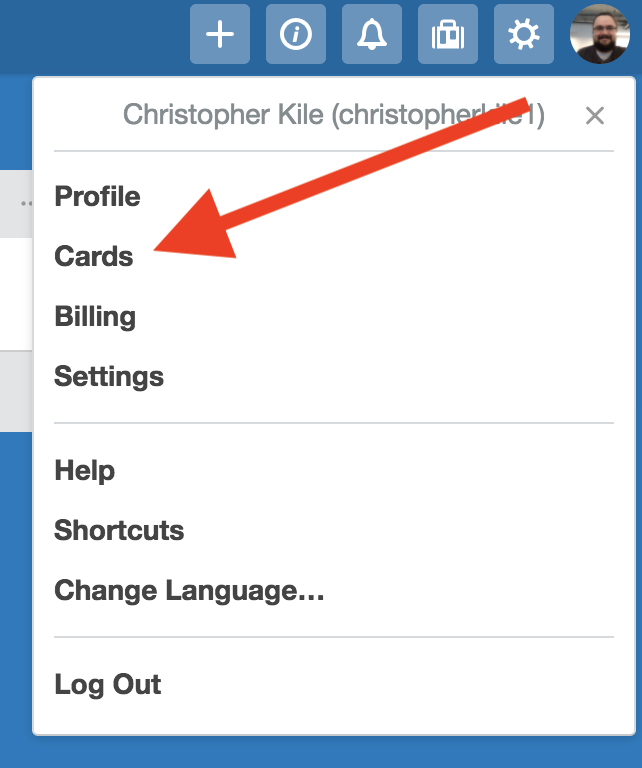 To do this just click on your name in the Trello header and select "Cards" or go to https://trello.com/your/cards . View all of your assigned cards on one page. On your cards page you can sort your cards either by board or due date in the drop down menu. 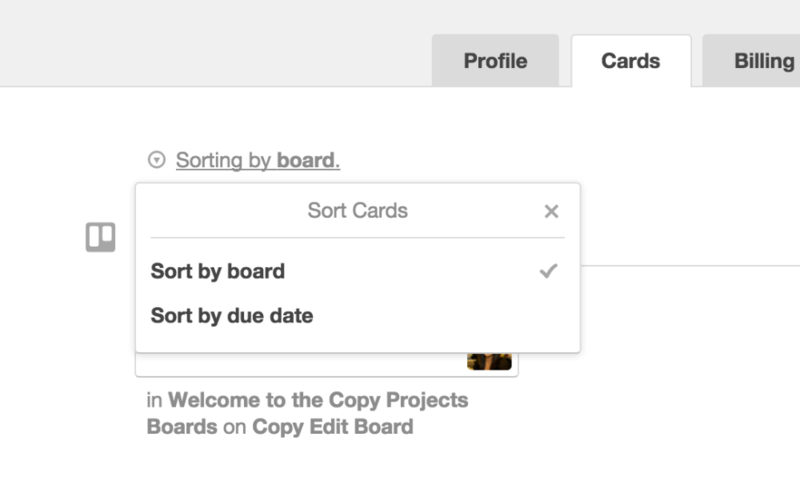 Sort your assigned cards by board or by due date. Clicking on a card will bring you to that card on its respective board.